In a statement, Airbus said it would make its last deliveries of the aircraft in 2021. 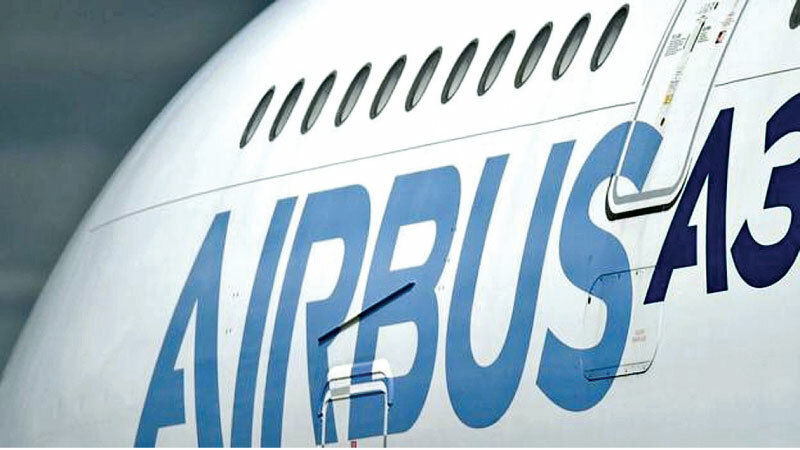 The decision comes after Emirates, the largest customer of the A380, reduced its order.The costly aircraft has struggled to compete with more efficient, smaller models.In a statement on Thursday, Airbus said Emirates would reduce its A380 order book from 162 to 123 aircraft. The aerospace giant said the impact of the decision was “largely embedded” in the firm’s 2018 results which showed a net profit for 2018 of €3bn (£2.6bn) up nearly 30% from the previous year. Airbus said it would deliver between 880 and 890 new commercial aircraft this year.